Learning how to make your own batch of Homemade Marinara Sauce is super easy! Made with tomatoes, onion, garlic, and simple Italian herbs, enjoy this delicious and healthy Marinara Sauce Recipe with pasta, lasagna, pizza, or mixed into your favorite soups. Learning how to make Marinara sauce (from scratch) is one of those kitchen skills everyone can learn. 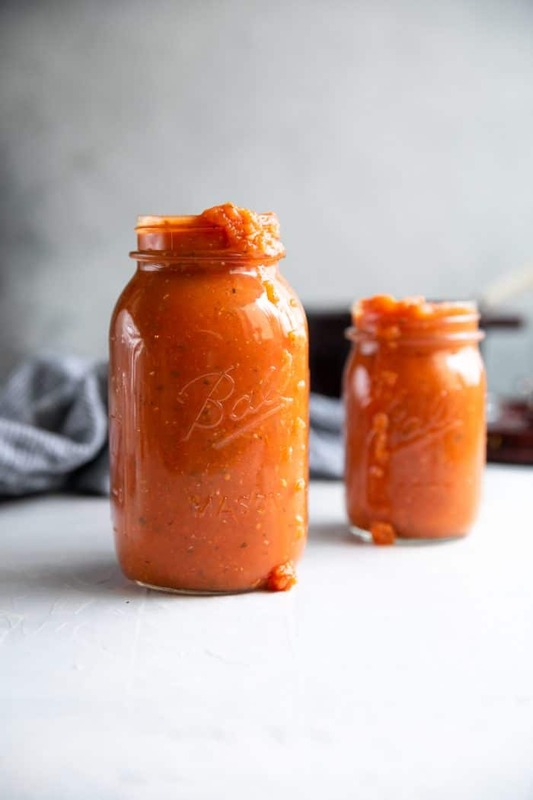 Originally super intimidated to make Marinara sauce, I quickly learned that all it takes is a handful of super simple ingredients and a little over 30 minutes to make my very own delicious, fresh, minimally processed farm-to-table Marinara sauce. 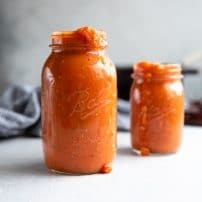 A perfect way to use up all those juicy summer tomatoes, or easy enough to make year-round thanks to a little help from canned tomatoes, prepare this Marinara Sauce Recipe in bulk and keep leftovers stored in the refrigerator. Delicious enjoyed with your favorite meatballs or baked chicken, this Marinara Sauce is also the perfect base to all your favorite recipes like this Creamy Sausage Pasta or this super popular Shakshuka Recipe. Marinara sauce is a tomato sauce. 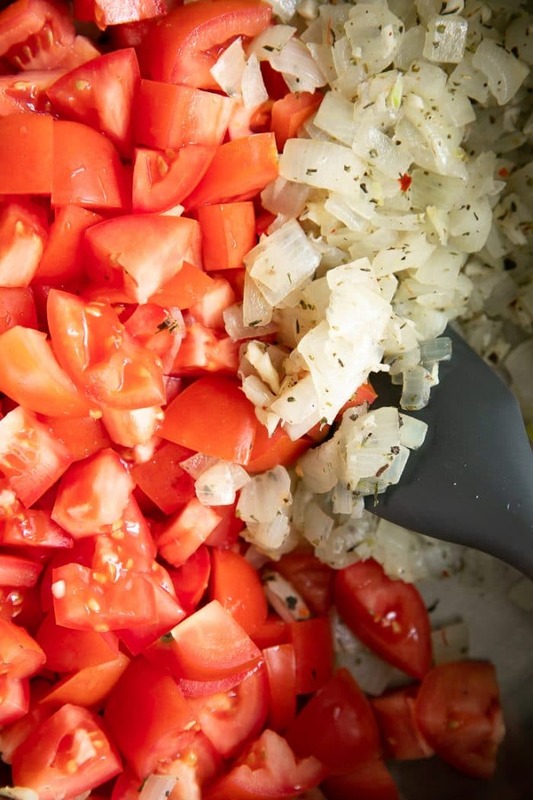 Though there are many varieties, the most basic is typically found to contain tomatoes, garlic, herbs, and onions. 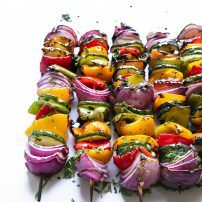 Other variations may include wine, capers, olives, and other spices or herbs. Marinara sauce is typically vegetarian and gluten-free unless it includes anchovies – a popular addition often found in Italy. 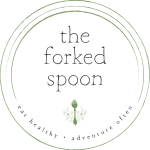 Used in all kinds of recipes from pasta to pizza, soups to casseroles, Homemade Marinara Sauce is also popular (and a personal favorite) dipping sauce for freshly toasted garlic bread. The difference between Marinara and Spaghetti Sauce is small, yet significant. Marinara Sauce. Quick cooking and seasoned only with garlic, crushed red pepper (optional), and basil. 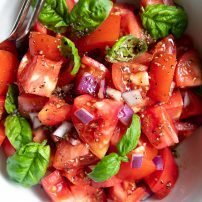 Best when made with whole tomatoes, such as whole San Marzano, plum, or Roma tomatoes, that are coarsely crushed (or chopped), simmered, and processed into a smooth sauce or left chunky. Spaghetti Sauce (aka Tomato Sauce). Made using pureed tomatoes and a combination of onion, carrot, celery, and bay leaf, Spaghetti Sauce takes longer to prepare as it requires a longer period of time to simmer and thicken, when compared to Marinara Sauce. Sometimes, Spaghetti Sauce will include meat such as beef or pork for added flavor. Whole tomatoes. To make your very own Marinara, you’re going to need a bunch of tomatoes. 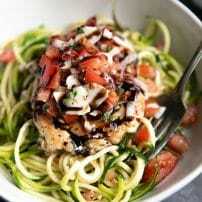 You may use fresh plum or Roma tomatoes, canned San Marzano tomatoes, or a mix of each. I used 8 Roma tomatoes and one (28-ounce) can of whole San Marzano tomatoes. Whole stewed tomatoes have the best flavor, especially when compared to chopped or diced canned tomatoes. Onions. I recommend yellow onion as it has the most mellow and mild flavor. Garlic. As with most recipes, you’ll want to add fresh garlic (not the powdered kind). Add as much or as little as you like to suit your own personal preference. Dried Herbs. If you want a super clean, super fresh Marinara Sauce, then leave out the dried herbs. That said, a pinch of Italian seasoning or dried basil adds an extra layer of flavor without a whole lot of extra work. Fresh Basil. Fresh basil, on the other hand, is a must (in my opinion). Unlike dried herbs, fresh basil helps keep the sauce tasting fresh and light. You don’t need a lot of basil, maybe 10 leaves total (unless you want more). Salt/Pepper/Sugar. Each of these are totally to taste. In other words, some people may like a marinara sauce that is saltier, while others may prefer one that is sweeter. Keep in mind that you don’t want much of either of these ingredients. The sugar is there mostly to balance the acidity of the tomatoes, not sweeten the sauce. There are several different approaches to homemade sauce. Some people will blanch and peel their fresh garden tomatoes, however, I find that it’s just as easy to roughly chop them, cook them until super soft, and then pulse/blend in a blender or food processor until chunky (not soupy!). Add the garlic, Italian seasoning, dried parsley, salt, and black pepper to the onions. Mix well and continue to cook for an additional 30-60 seconds. Add the tomatoes. Whether you’re using canned, fresh, or a mix of both, and the tomatoes to the pot and mix well to combine. Cover and reduce heat to medium-low. Allow tomatoes to simmer for 10 minutes, stirring occasionally. Remove cover, stir in the sugar and fresh basil leaves, and continue to simmer for 5 minutes more. Working in batches, transfer tomato and onion mixture to a large, high-speed blender. 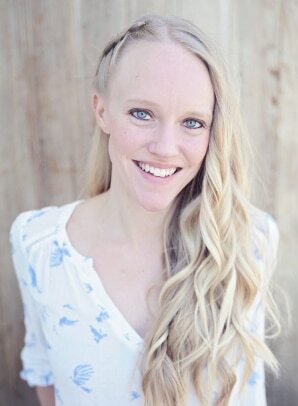 Process until desired consistency is reached (careful not to over-process). 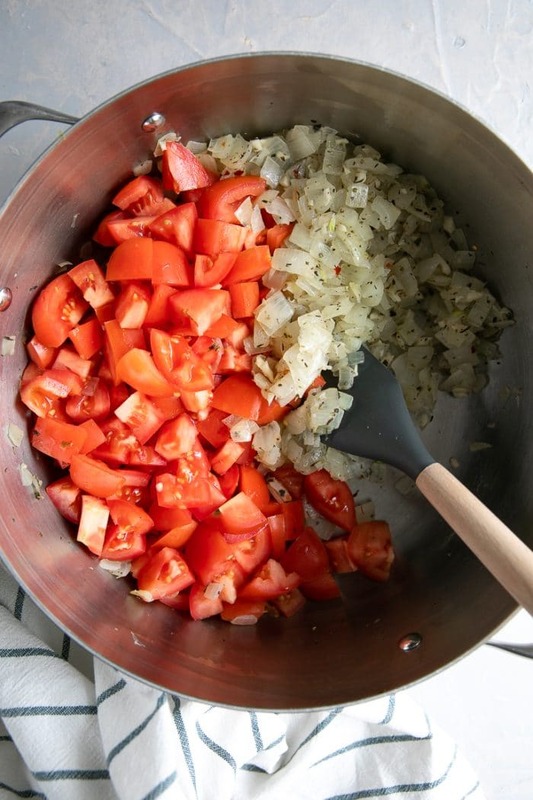 Repeat until all the tomatoes and onions have been blended. Return sauce to the pot over low heat and season with additional salt and pepper, to taste. Add a pinch or two of crushed red pepper to the sauce for a little added kick. If you happen to have a leftover Parmesan cheese rind, toss it in the sauce as it simmers. Just be sure to remove it before you blend it together. Leftovers are amazing! Refrigerate for up to a week in a sealed jar or freeze for later! 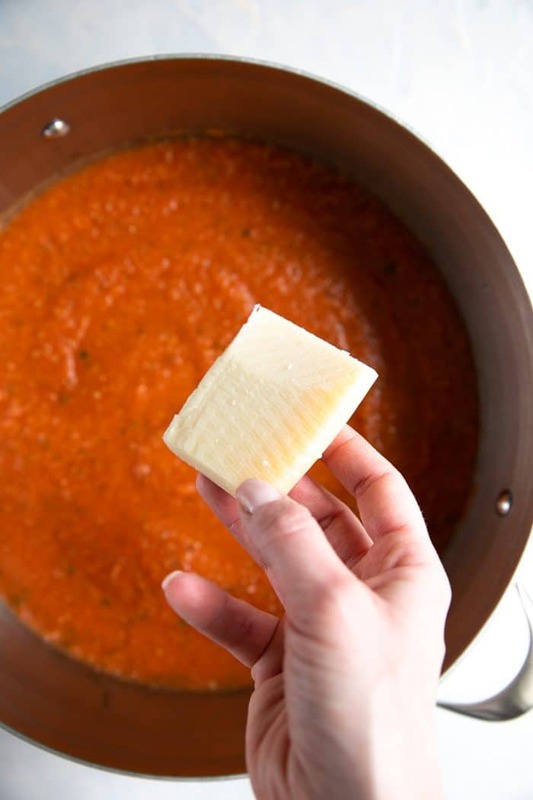 Thicken your sauce by allowing it to simmer for longer over low heat, or add 1-2 tablespoons of tomato paste. If you try making this Homemade Marinara Sauce, please leave me a comment and let me know! I always love to hear your thoughts. 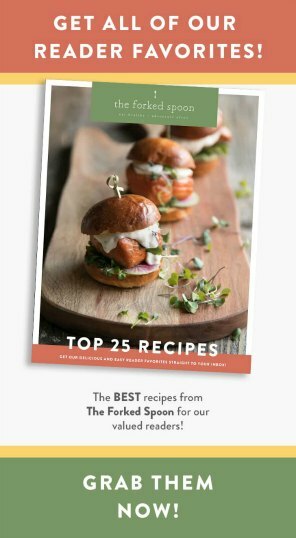 DON’T FORGET TO PIN AND SHARE THIS MARINARA SAUCE RECIPE AND ADD IT TO YOUR NEXT WEEKLY MEAL PLAN! 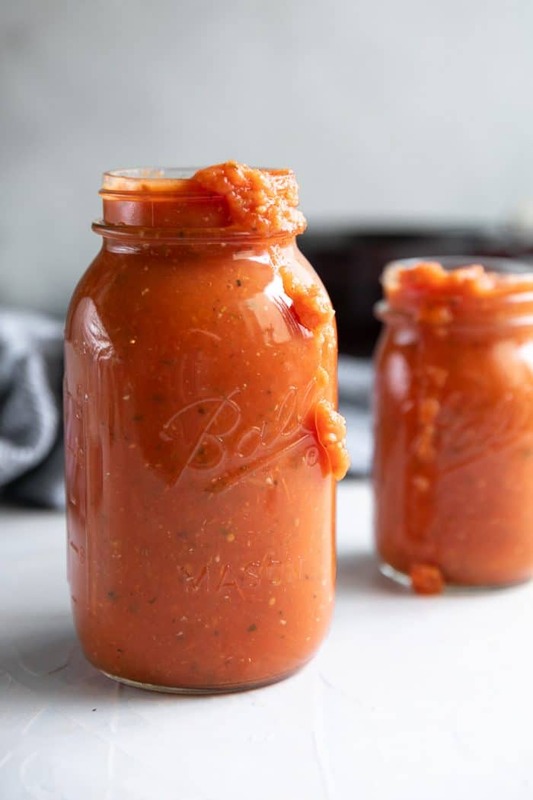 Made with tomatoes, onion, garlic, and simple Italian herbs, enjoy this delicious and healthy Marinara Sauce Recipe with pasta, lasagna, pizza, or mixed into your favorite soups. Heat olive oil in a large pot over medium-high heat. Add the onions and stir well to coat in the olive oil. Cook until soft, approximately 5 minutes. Add the fresh tomatoes and canned tomatoes (with juice) to the pot and mix well to combine. Cover and reduce heat to medium-low. 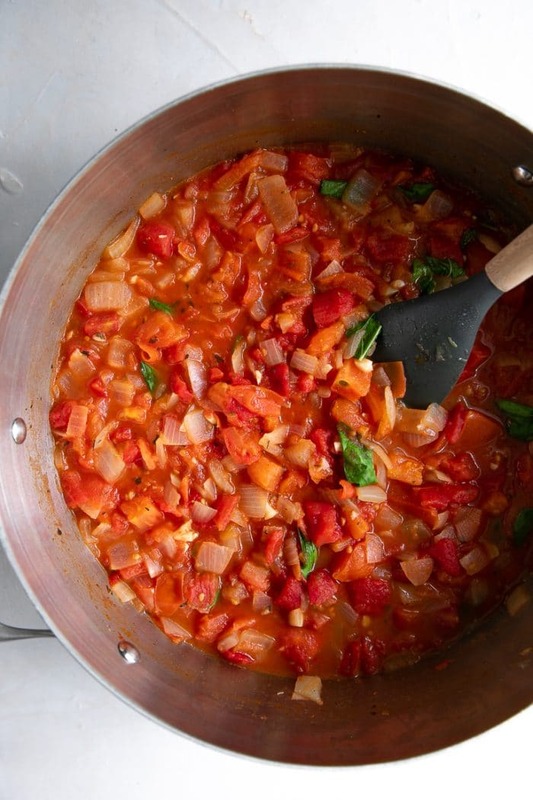 Allow tomatoes to simmer for 10 minutes, stirring occasionally. Remove cover, stir in the sugar and fresh basil leaves, and continue to simmer for 5 minutes more. 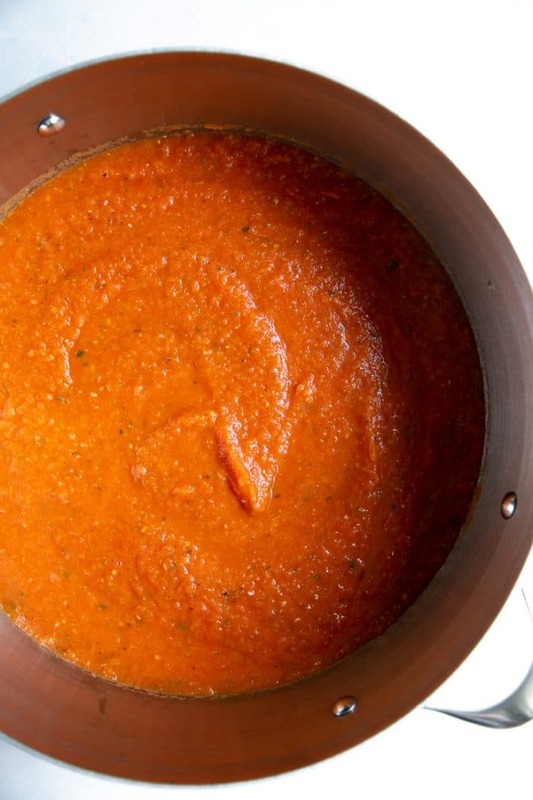 Take care not to over-blend your sauce as you only want to process it until the sauce is uniformly chunky (not soupy).